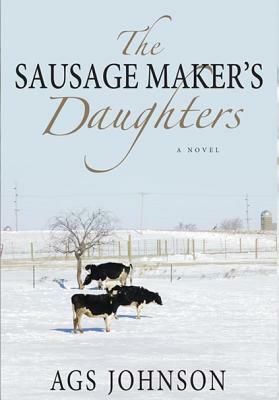 The sausage maker's youngest daughter is heading for the fight of her battle-scarred life. It's the era of the counterculture and Vietnam. But twenty-four-year-old Kip Czermanksi is nowhere near her home in California. She's in a jail cell in her hometown in Wisconsin awaiting a court appearance in the mysterious death of her ex-lover, who happened to be her brother-in-law. Given her father is the small town's leading citizen; Kip isn't overly worried, at first. But the personal grudge the DA holds for all the Czermanskis is about to find a foil Kip. What follows is a wild ride through Kip's present predicament and her past. She'll come to regret leaving her life in LA, regardless of the good reason for which she returned, when family dynamics and sibling rivalries, magnified by her counterculture attitudes and feminist beliefs, lay Kip's life bare before the courtroom. Distrusting her legal team, her rebellious history well known, things both personal and legal spiral out-of-control. It doesn't look good for Kip Czermanski.